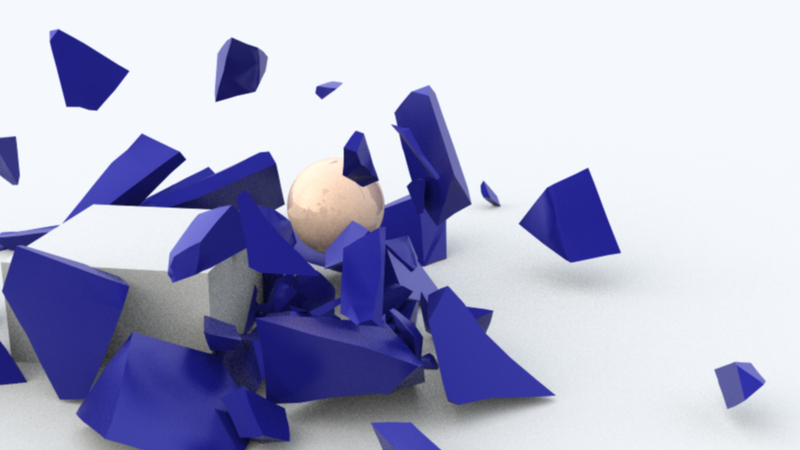 Playing with Cinema 4D’s new Mograph 2 and Dynamics! Thanks to Grey Scale Gorilla for shedding some light on the matter! Here is yet another exploding cube! Too much fun!